Sometimes you have to take matters into your own hands, and sometimes those are huge green hands. 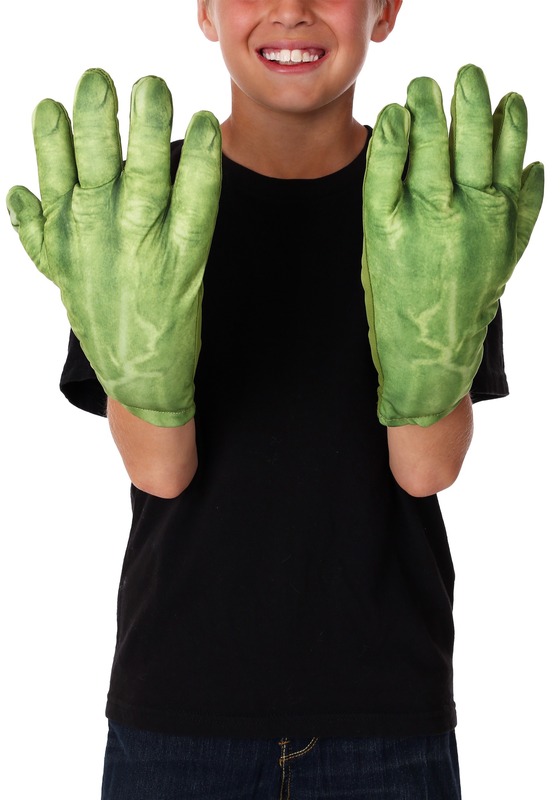 We should probably mention that we mean Hulk's hands. Everyone’s favorite Marvel character is always a classic costume for little ones who love destruction! We feel for you parents, we really do! Hulk is known for his large green stature and his well should we say attitude… his hands are no different, huge and green and perfect for hulk smashing. 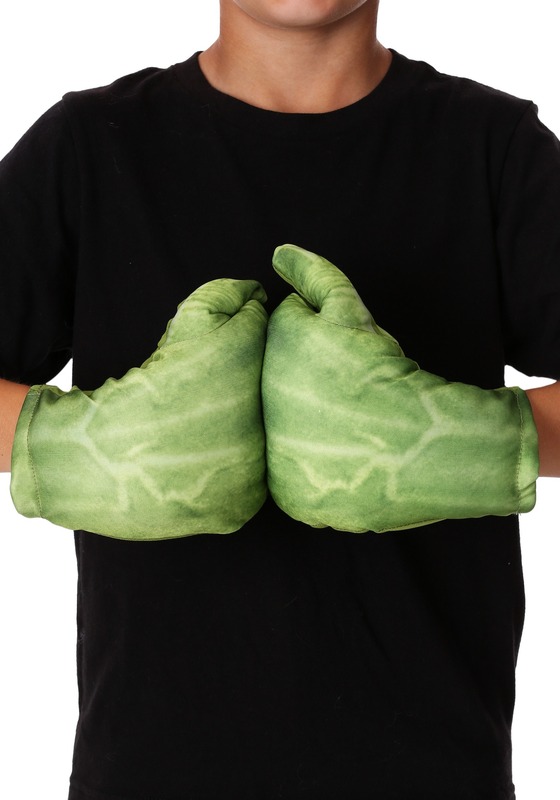 Use these Child Hulk Gloves to stop Ultron like in the new movie Avengers: Age of Ultron! 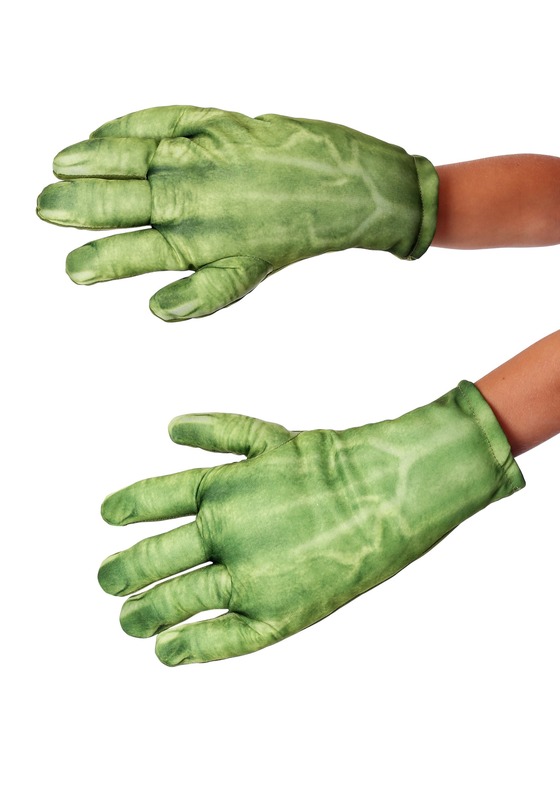 They’re the perfect accessory to any Hulk costume or even just for play time at home. Parents, you know you can’t put a price on your child’s happiness, let’s just hope he keeps his smashing to a minimum.